Sipping a cup of tea while reading the newspaper was the most known part of one’s every day routine, but now, the trend has been completely changed. In the current time, we have witnessed the advent of newspaper apps, and this has provided a serious setback to the printing industry. Now, let’s talk about it in more detail. Some of the newspaper apps such as Times of India, The Guardian etc has taken the whole of the industry by storm. According to the recent study, there has been a downfall of 10% in the overall purchase of newspaper US and the figures are already increasing. Now in the same case, if we shed some light in India, the ratio in the readership is decreased and here to state, the countries like Britain, France etc are going through the same story. So, let’s now dive into the discussion, that how newspaper-based applications have played a massive role in acquiring the users from all over the globe. According to a report, around 70% of Americans seek to read news from social media and there are other countries as well, lined in the queue. 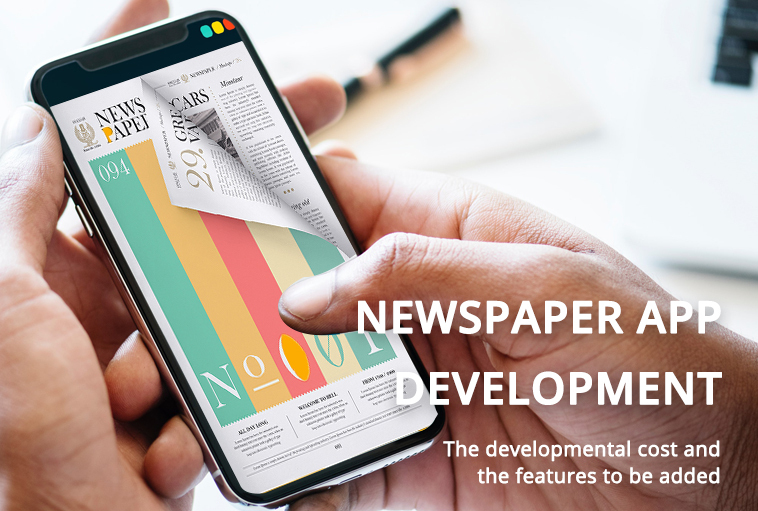 Before we discuss the features that must be integrated into the newspaper mobile apps, let’s find out the different types of newspaper apps and the monetization strategy associated with it. 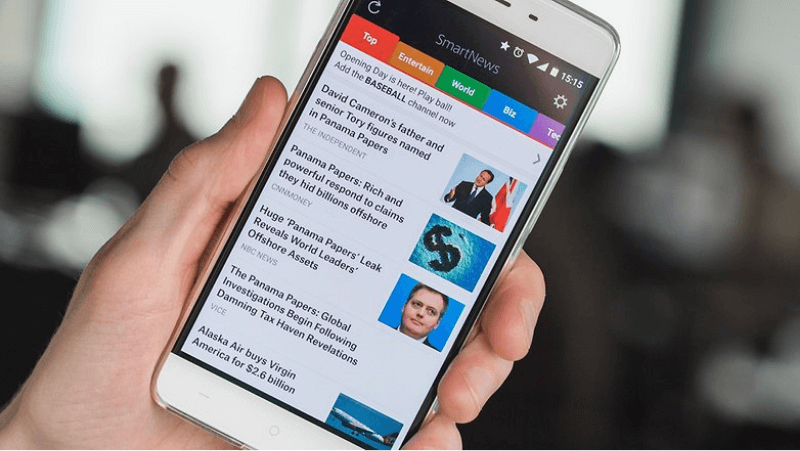 News Aggregator app is the major category in the newspaper mobile app development. In such kind of apps, all the regional, national and other important headlines are covered from all around the world. Just with a few clicks, we can decipher the top headlines on the app. However, in this case, remember that the app displays news that grasps user interest and motivate them to access the app quite frequently. The app can be either paid or free of cost, it all depends on the subscription that the user purchases. Beside including the news pertaining to politics, business, entertainment, etc some positive and motivational articles can also be used with the app. 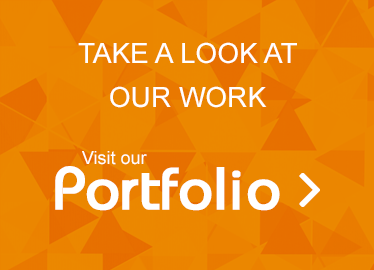 Important events, exhibitions, trends striking in different industries can also be a major part of your app. 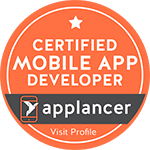 This can inspire people to come on your app more frequently. This can be described as the second category of newspaper mobile apps. This app can be developed by the people, that typically belongs to newspaper and media industry. For instance, The Times of India app has included monumental changes into its app for enlarging its readership worldwide. In this app, all the breaking and important news are displayed on real-time bases. The users in this app can select the appropriate domain, which they seek to read. All the business related and the share market- related news is also being displayed in order to grasp user attention. While developing the On-demand newspaper mobile app, it becomes very imperative to decide the proper monetization strategies. As an owner, it becomes really important to identify the number of bucks earned on daily basis. 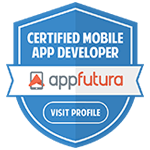 As this is the only criteria that will lead to success for your app. All of us know that plentiful organizations use newspaper for displaying the ads, but what is the scenario when it comes to providing ads for the newspaper. In such case, the advertisements can be displays right at the time of app release and the same ad can be kept running on the different screen so as to as augment the user clicks. 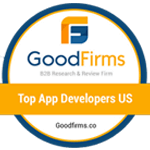 It can be described as a very common monetization strategy but the main concern that arises here is, why will user pay for your app. 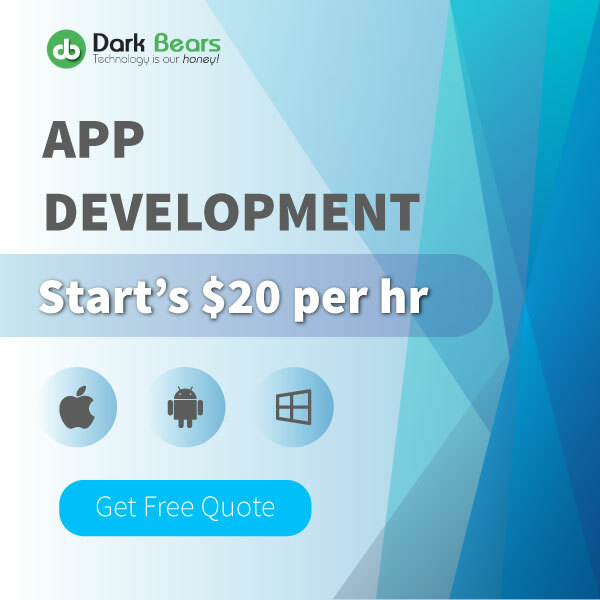 The best way to deal with the situation is to launch two different versions of the app with different features, likewise in the paid version you can go ad- free and can proffer personalized services as well. This is the last technique that is used when it comes to monetizing your app. You can organize different events for promoting your app. Highlight the crucial features of your mobile app and make sure that you grasp positive responses from your users. 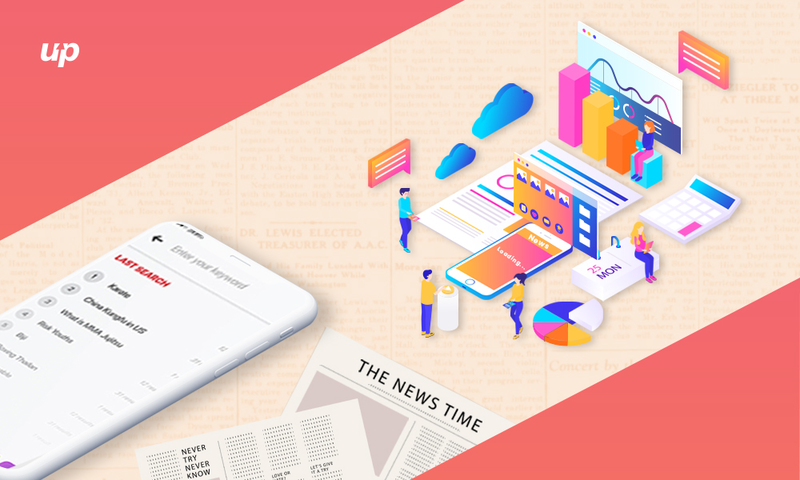 So, after shedding some light on the different types of existing newspaper app and the monetization strategies, let’s find the major features that must be added into newspaper mobile app. It can be described as the most essential feature of your newspaper mobile app. The users can log-in via through their email-id or by using the registration forms. Once the user has sign-up in the app, he or she had to proceed for creating a personal ID. All the necessary details are required to be filled at the users end. This is a very important feature, when it comes to user retention. The app can send important news, updates, offers etc via the push notifications for keeping the user engaged. 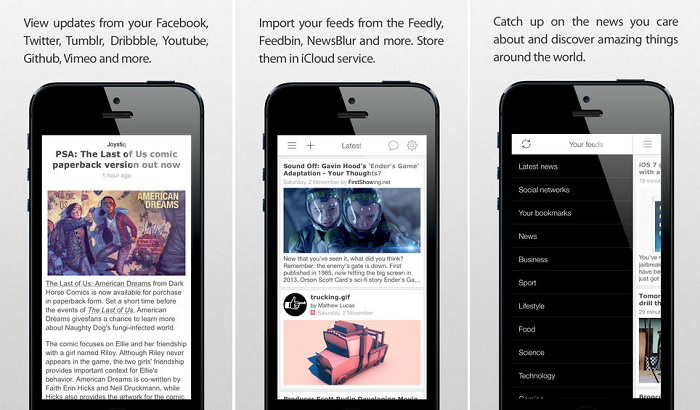 Under this feature, the users can apply the filter on the different news categories that are present over the app. He can select the type of news such as political, entertainment, sports etc. that he wishes to read. People generally gather loads of news and information from different social media platforms such as Facebook, Instagram, Twitter etc. Thus, it becomes really very imperative to add social media channels so as to allow users to share the news among the friends and colleagues as and when required. Under this feature, the users are just required to type the piece of text that is associated with their news. Accordingly, the app will display the required results. When you are planning for delivering an On-demand newspaper mobile app, this feature is really countable. The app must display all the right information with every passing minute. This is a great way of keeping the people aware about latest news plus also helps in increasing the visibility of your app. In case you seek to conserve a large user base, this feature will work greatly. Allow your users to remain updated while going offline as well. This helps in keeping the people attuned with the app, as they can check updates in the offline mode as well. What has to be done in this scenario, is just keep the news in the app cache and allow the users to access the news while going offline. Well, there are some pieces of news that are loved by the user. Like, if their article is being published of their name is being highlighted. Therefore, all the user to store their favorite piece of information in their bag. This way, they will find it easy to read, when required. Most of the times, users just abandon reading the long news and articles or in some case they do not find to read the news as well. Therefore, in such case integrating the audio and video files can come as a rescue. Users can watch the videos for the required news and listen to the news as well while driving to be updated. Adding this feature can work great for your app and helps in increasing the overall visibility of your app. Under this feature, users can customize the app according to their own wish. For instance, they can alter the background color or can adjust the font size according to their wish. In addition to the aforementioned features, there are some other functionalities as well that are managed and controlled by Admin. 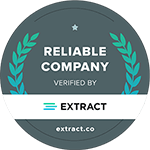 Basically, he is responsible for all the content that is running on your app, keeps the track of the users associated and manages all the app monetization strategies. All the login procedures, push notifications and other important activities are managed by Admin itself by the aid of highly skilled and proficient CMS team. The structure of the development team remains constant with every venture unless it is complicated. 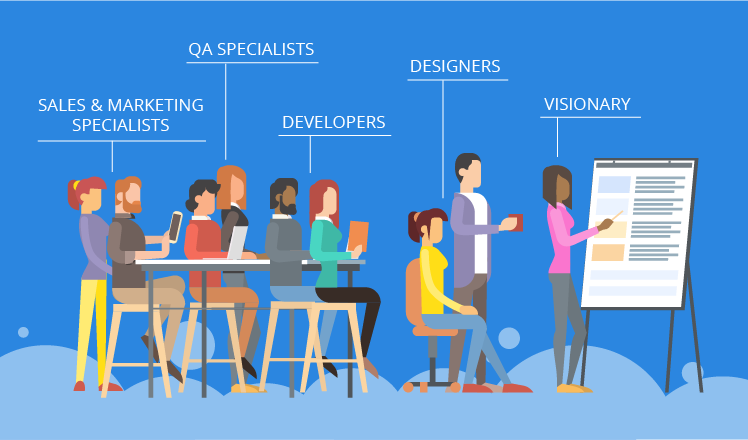 The team will consist of a project manager, iOS or Android developer or both, if required, a backend developer, a UI and UX designer and a Quality Assurance lead or tester. How much does it cost to develop a newspaper app? Precisely, the cost for developing newspaper mobile app would cost you around $12,000 to $13,000. 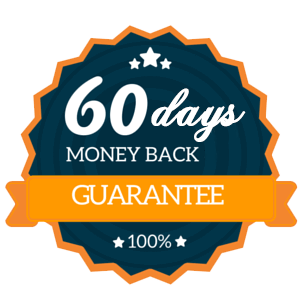 However, if you look forward to add some really good features as described above, then it would cost you somewhat near to $20K. Well, everybody is fond of being updated and in such a scenario, what else can be best as a newspaper mobile app. 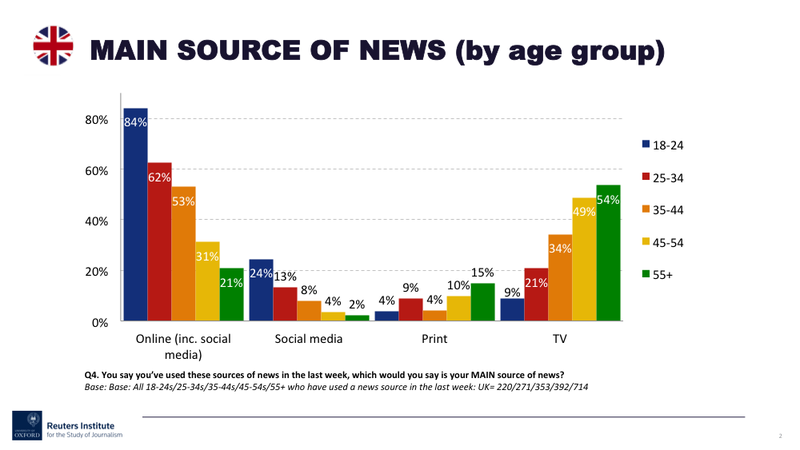 The news can be said as something captures the attention of almost all the age groups. 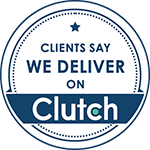 Since plentiful varieties exist in the niche, it becomes very important to craft the app in the right and appealing ways. Major sections such as elections, sports, politics etc are the major news formats existing nowadays. Thus, focus on making the entire newspaper on demand app digitized and the same time appealing. With the aid of On-demand newspaper mobile apps, you can fetch news and updates in real-time. Thus, the popularity of apps is escalating with every passing day. 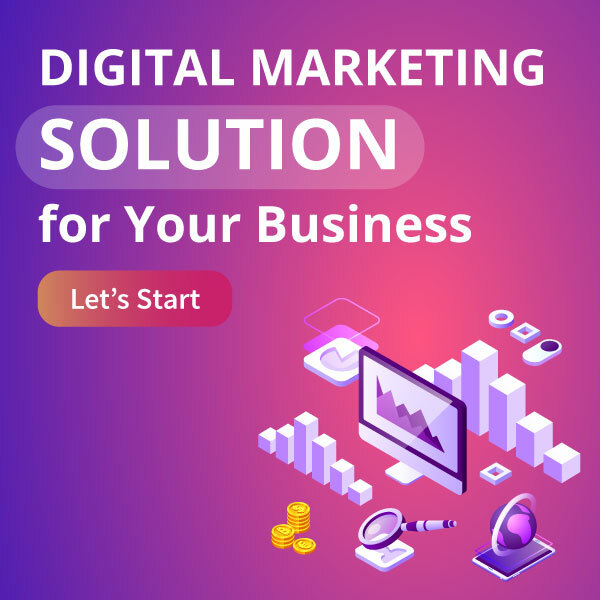 Therefore, if you are all set to initiate a business in this venture, you can knock the doors of the newspaper app development for earning the revenues. 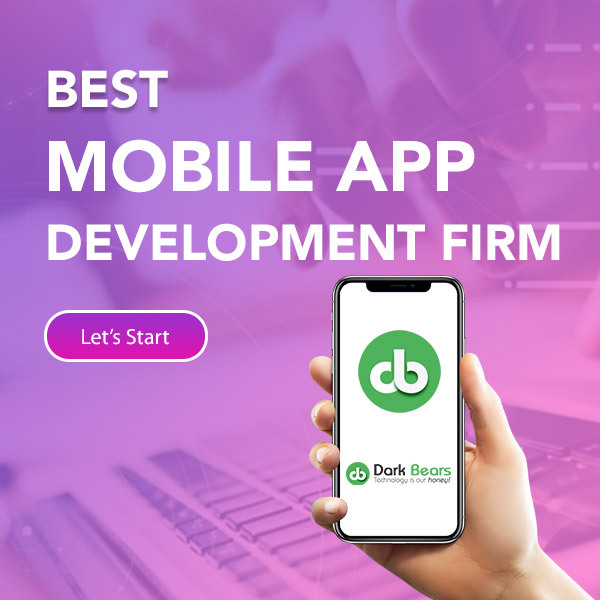 In order to get the right app developed, our skilled team of developers at Darkbears, are ready to help you via all the meaningful ways. Narender Yadav is the Chief Technology Officer for Dark Bears. 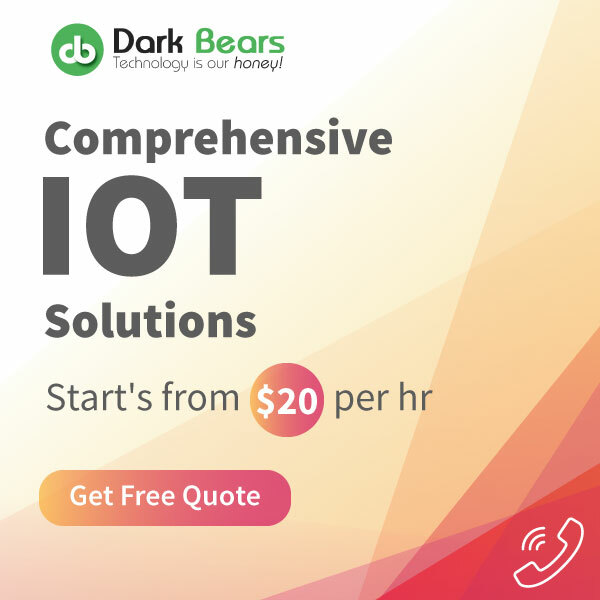 He has several years of experience in working on high-performance networking and storage devices for different OEMs like HP, IBM/Lenovo, Dell/EMC, Cisco. He believes in "Fortune favours the brave" and is never afraid of taking risks worth taking in his professional and personal life to provide the finest services with best standards.